Lieutenant Columbo: Sorry to bother you at a time like this. May I come in? Lieutenant Columbo: My wife and I were watching Prime Time and saw the interview with your son,Jerry. He seems like a good kid. Lieutenant Columbo: You know, the wife and I love watching television with a nice bowl of chili and saltines and ketchup. Larry: My wife hated ketchup, Lieutenant. Lieutenant Columbo: She hated it? How about chili with some chunky meat? Larry: My wife was a vegan, Lieutenant. Lieutenant Columbo: Oh and one more thing. My wife would like to cook healthier meals, how do vegans replace the chunky meat in chili. What should I tell my wife? 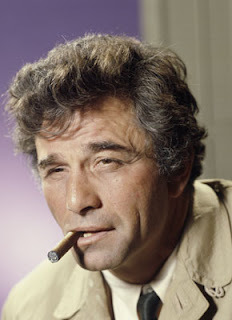 Lieutenant Columbo: One more thing. Your wife... she really doesn't like ketchup? Combine 2.5 C of the water in a saucepan and bring to a boil. Mix cornmeal with remaining water in small bowl. Add cornmeal mix to boiling water, stirring constantly. Reduce heat to low. Cook for 3 minutes,add in chilies and shredded cheez and cook until thickened and cheez in melted. Add soyrizo to your favorite vegan no ketchup chili and serve on top of polenta. GiGi's parents loved Columbo too. I hope he finds GiGi soon too. Thank you for helping to find GiGi. If GiGi turns up, congratulate her on being nominated in VegNews. I voted for her! So who made the recipe if GiGi is missing? Did Colombo make it and send back photos? 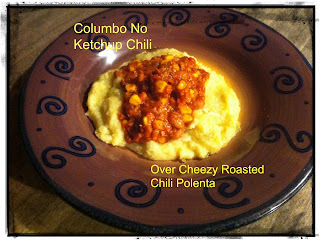 Yes, Veggie Amanda Columbo followed Lary's recipe instructions and whipped up this recipe for his wife. VeggieAmanda makes a good point! This is all looking very suspicious... 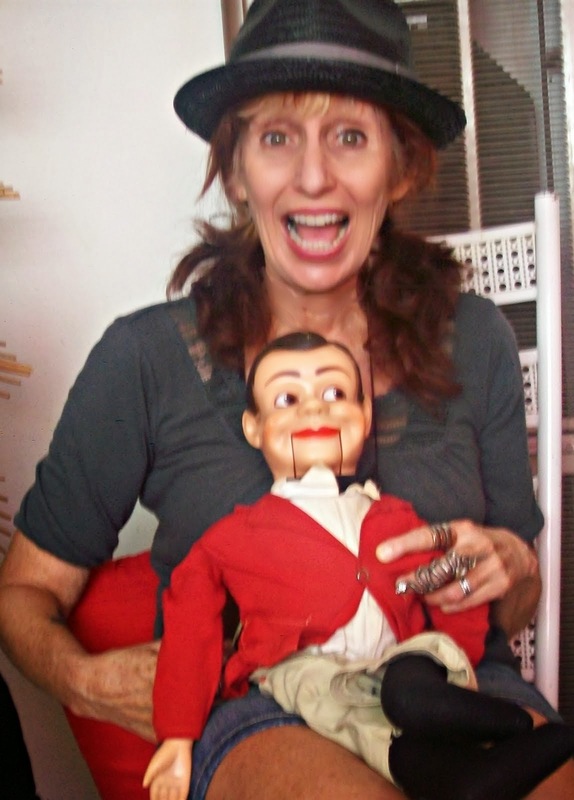 I'm wondering if Jerry locked her in a steamer trunk as payback for all of the years they spent doing ventriloquist tours... Who's the dummy now? Bahaha. Cadry, Jerry Loves his MOMMY! but true those tours could have worn his brain out. I would give your tip to the proper authorities. The ketchup thing is weird. But the Columbo thing is great. My mommy hated ketchup. Hope Mr. Columbo finds her. Thank you for helping FF. Yes, you are quite right, Kendy! !